Professor Peter Revill is a Senior Medical Scientist at the Victorian Infectious Diseases Reference Laboratory (VIDRL). Peter’s work is focused on the molecular virology of hepatitis B virus (HBV), particularly the contribution of different HBV genotypes and variants to the striking differences in natural history, disease progression and treatment response observed globally. 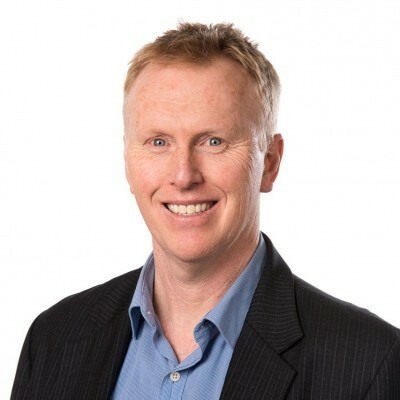 Peter holds honorary appointments as Principal Research Fellow in the Departments of Microbiology and Immunology and Pathology at the University of Melbourne, and is an adjunct Associate Professor in the Department of Microbiology at Monash University. Peter is also President of the Australian Centre for Hepatitis Virology (ACHV). Peter completed his PhD at Monash University in 1995, being the first to sequence a virus of the cultivated mushroom Agaricus bisporus. His postdoctoral training on plant viruses took him to Vietnam and various South Pacific Islands, and in 2004. He joined the team at VIDRL to work on HBV. He has since established himself as an internationally recognised expert on HBV and has received numerous grants and a fellowship to fund his research. In addition to his research interests, Peter is passionate about the establishment of an international consortium that will facilitate coordinated approaches to HBV cure worldwide. Peter is lead investigator on multiple studies interrogating novel biomarkers of treatment response in the setting of antiviral therapy. His team utilises next generation sequencing (Illumina miseq) to sequence the complete HBV genome, to determine the impact of sequence diversity and identify specific mutations associated with adverse or successful treatment. Peter also has an interest in the role of the innate immune response in treatment response, with his team showing that some innate immune responses are predicative of response in the setting of interferon treatment. Importantly, the ability of HBV to down-regulate innate immune responses varies by HBV genotype. HBV is currently incurable. The HBV X protein is critical for transcription of viral cccDNA, the nuclear form of HBV, which represents a major impediment to HBV cure, as it is not targeted by current antiviral therapies. 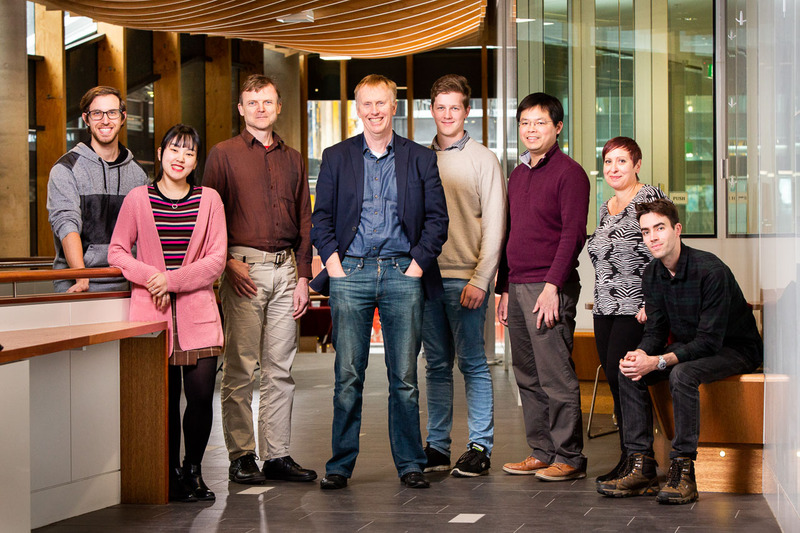 Peter’s team will utilise cell culture models to investigate the role of the HBx protein in HBV infection, replication and cccDNA stability, to assess the feasibility of HBx as a novel therapeutic target that may lead to HBV cure. Although HBV is mostly transmitted by “mother to baby” worldwide, there have been few studies of HBV in the pediatric setting. HBV chronically infects over 75 million people in Africa where novel genotypes are associated with rapid progression to liver cancer in young males (subtype A1) or reduced vaccine efficacy (genotype E). In collaboration with Associate Professor Winita Hardikar and Dr Liz Bannister at the Royal Children’s Hospital, Peter’s team is investigating the distribution, natural history and molecular virology of African HBV genotypes in a pediatric setting. HBV exists as nine major genotypes, one minor genotype, and over 40 subtypes globally. HBV natural history, disease progression and treatment response varies markedly for many genotypes and subtypes, for reasons that are unclear. Peter’s team has established an extensive panel of replication competent cDNA clones of all major genotypes and many important subtypes, enabling direct comparison of HBV replication, using cell culture and more recently (in collaboration with Dr Marc Pellegrini at the Walter and Eliza Hall Institute) murine models. He has also established collaborations with international investigators using these clones to interrogate the role of genotype in treatment response. At least 14 different splice-derived RNA or DNA variants have been identified to date in cells or serum obtained from persons with chronic HBV, or from cell cultures transfected with infectious HBV cDNAs. The most frequently detected HBV spliced RNA/DNA is a 1.9 kb molecule termed Sp1, generated by removal of a 1.3 kb intron from the pre-genomic RNA. We have shown that the presence of spliced variants in patient serum is predictive of liver cancer. Peter is interested to determine the mechanisms by which this occurs and whether spliced variants can be specifically targeted for removal using RNAi.